Due to the malleability and durability of plastic, numerous items are produced with plastic parts or components. Almost everybody comes across and utilizes an item that is made out of plastic materials; it could be as big as vehicle components or tiny like the parts of an electronic gadget. 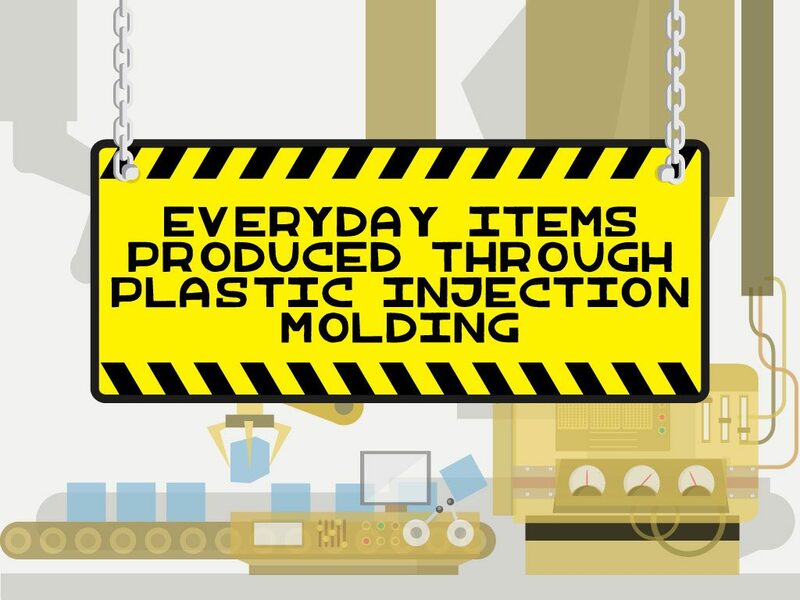 Unbeknownst to most people, plenty of common plastic items used every day were manufactured through a plastic injection molding process. To further elaborate the whole expanse of products that a molding company could produce, you can view our infographic below.